French Model Railway: Poetic licence and anachronisms. 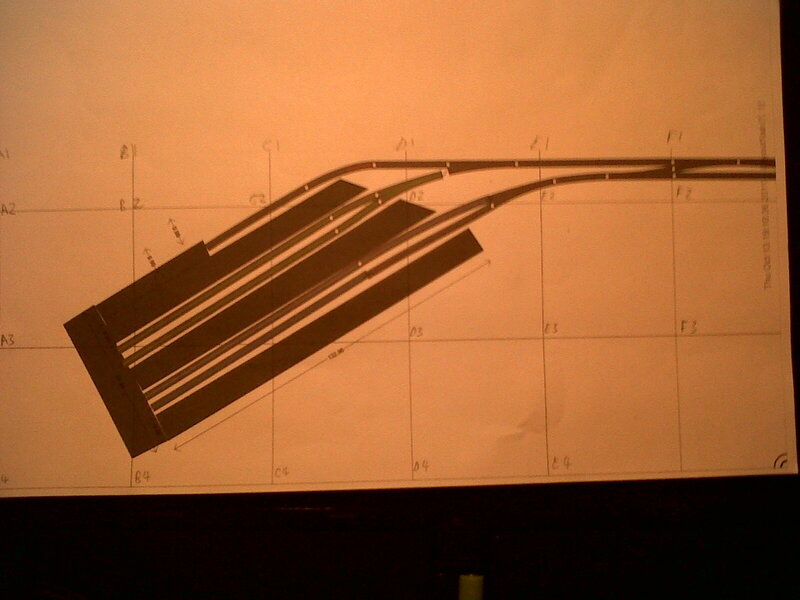 There is going to be a fair amount of poetic licence behind this French railway project. For a start, the location is going to be an amalgam of French towns/cities. But I'm going to have to accept accusations of anachronism which are more difficult to square with poetic licence. 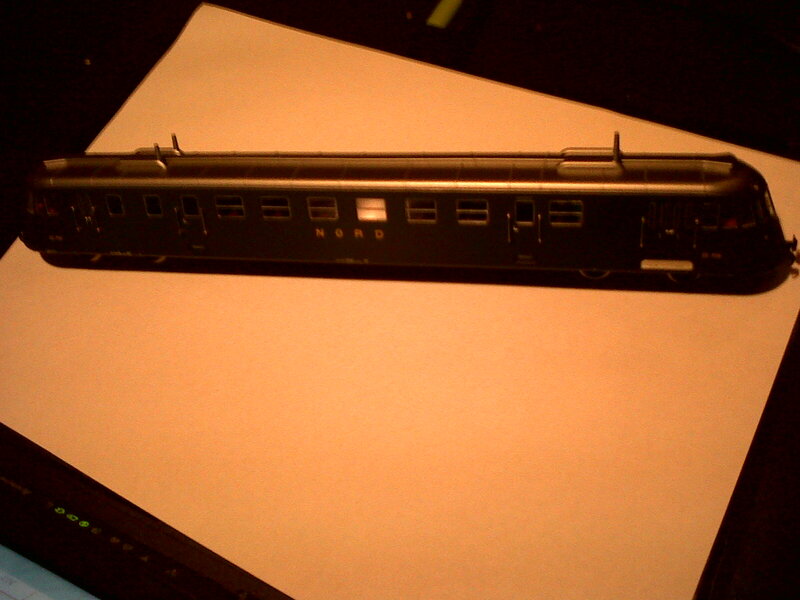 This is certainly the case with my selection of a Renault ABJ Autorail car for the layout. Autorails were self-contained single vehicles. I purchased one last month on my visit to Mulhouse. A bit of a bargain, actually. 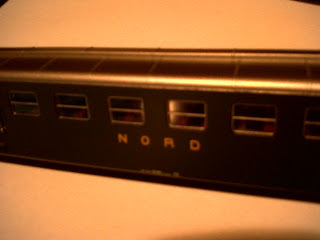 I loved its dark green livery and the word NORD displayed on the side. 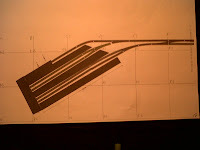 I could picture it occupying a specially constructed short section of platform at the far end of my station. Sitting there ready to take home commuters from the big city to some quiet town 50kms away. Its regulars would know that their train would always be there, at the same special platform. Can you see the special platform? However, the futuristic shape of this autorail duped me into thinking its heyday was either the 50s or 60s. In fact it was of the 1930s. But my layout is supposed to be set in the late 50s/early 60s. Why do I accept this example of anachronism but not the example (mentioned in an earlier blog) of the TEE from the 1970s whose carriages I mistakenly purchased and which arrived yesterday?